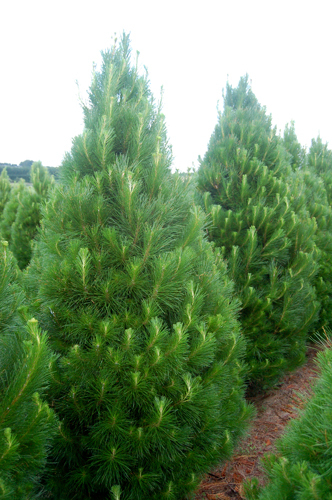 Our trees are all purpose-grown Christmas trees, nurtured and cared for, from seedling to harvest. Each tree is individually trimmed and shaped to give lush dense foliage and that lovely conical shape. Noel’s Christmas trees are bushy and well-shaped. We cut and load your truck with the freshest possible trees with a quick turnaround to get you out there selling as soon as you can. 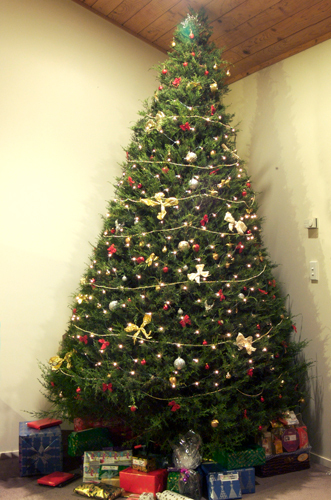 Standard trees are 5 ½ – 7 feet. About 90% of our trees fit this category. 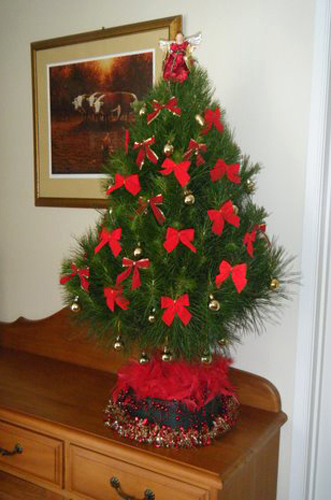 Our Table Toppers are small trees from 2 to 5.5 feet. We are constantly looking for new markets and are excited about the potential of our Table Toppers. These trees are ideal for those with limited space or as a table decoration – great for apartments, bedrooms, retail counter tops, offices, elderly, and children. They are easily disposed of and easy to handle. Premium trees are 7 – 9 feet. These select trees are usually a year older than standard trees. They are well-shaped, dense and of the best quality.